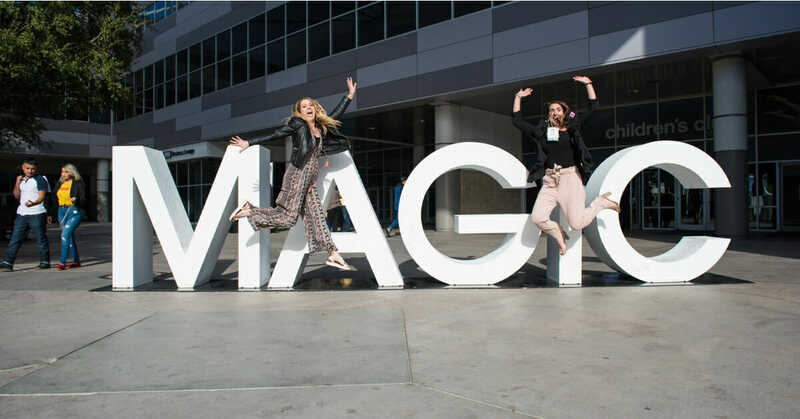 Are you going to Sin City in February for Las Vegas Market Week? We are, and we’re doubling down on two incredible events that we don’t want you to miss! We’ve got details on those below, but first, make sure you join Vegas Facebook Event, so you’re in the know on all the important details (and any last minute adjustments, should they arise). Learn about the topic of Buying vs Investing: How does your inventory work for your bottom line? Avoid the common trap of buying all the pretty things that don’t build your business! 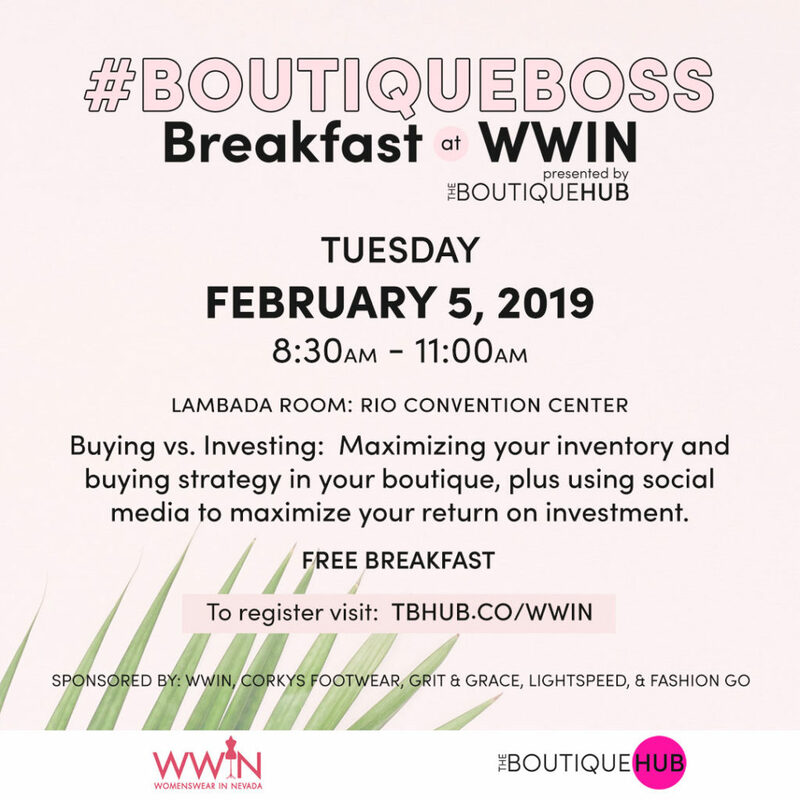 Breakfast is provided and it’s a great opportunity to meet fellow Hub members, the Boutique Hub team, and get your questions answered in person! Please RSVP with the link below. See your fellow Hubbies & meet a new Boutique Bestie! 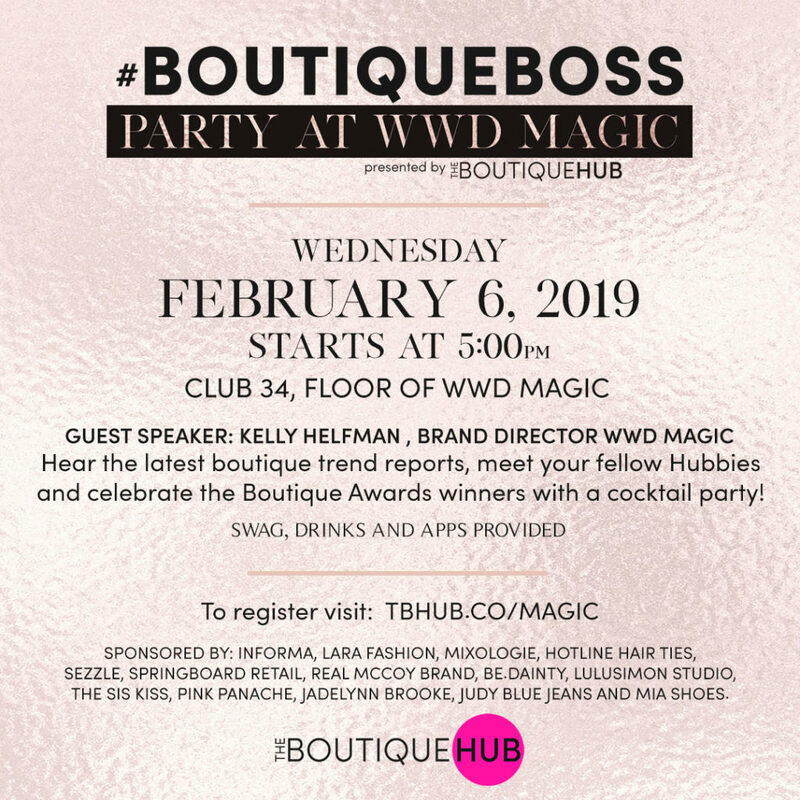 Hear the Boutique Trend Report from Kelly Helfman, Show Director at WWD MAGIC, and celebrate The Boutique Awards 2018 Winners! Drinks, Swag Bags (on a first come basis!) & Appetizers will be provided! Look out for updates through the Facebook Event page and make sure to RSVP with the link below. 1- Do I have to be a member to attend? No! We welcome anyone to our events, Hub member or not! 2- Can I bring someone with me? Yes! As long as you RSVP, you’re allowed to bring any/all of your market shopping buddies! 3- I’m a Brand or a Service Provider. Am I still allowed to attend? Yes! All of our content applies to all sectors of the retail industry, not just boutiques! Its a great way to network and meet up with boutique owners who may be interested in your products! We also can’t forget to mention our incredible event sponsors who are helping to make these two Vegas events possible. It this your first trip to Market? Check out one of our most popular blog posts, laying out the 101 on how to attack your Market trip!